Owl Hollow Press, LLC, 9781945654022, 292pp. Daughter4254 used to think life in a community where art, music and names are outlawed would suffocate her creative spirit until she is left to rot in prison and realizes there is far worse. Then she meets Thomas, a fellow inmate, who tells stories of the mythical mountain colonies where people have names and the arts thrive, and she finds a shred of hope. Together they plot an escape, knowing they'll die if they fail. Or worse, their consciousness will be taken by the MindWipe, leaving their bodies free for government use. 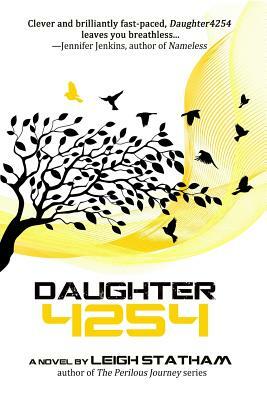 When nothing goes as planned, Daughter4254 must choose between using her mother's secrets of the rebellion to better the world she hates and following Thomas to the quiet life of freedom she has always craved.